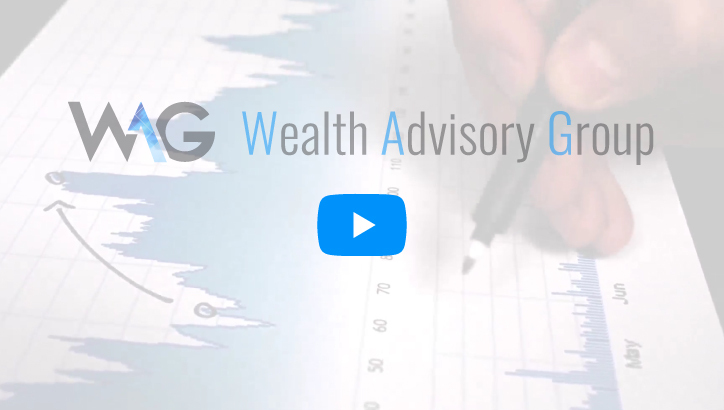 The Wealth Advisory Group is a diversified, independent advisor management group. 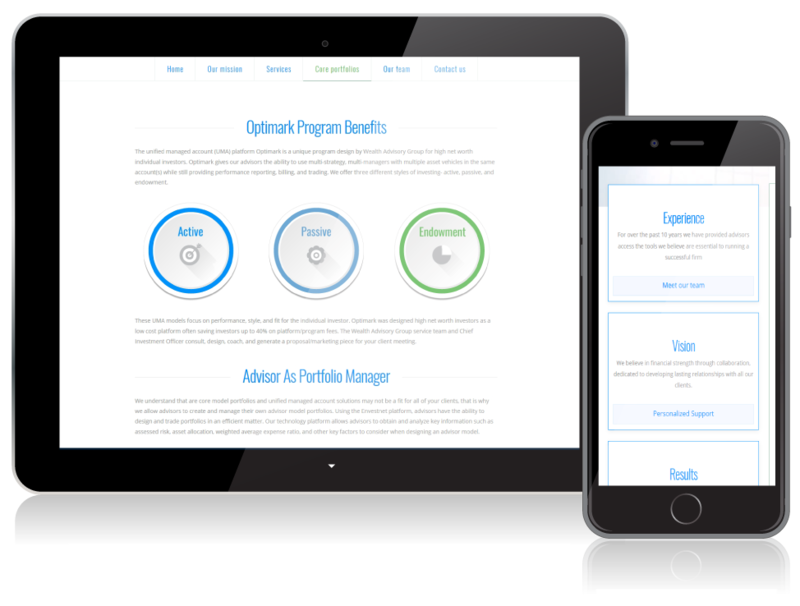 Their mission is to enable there client base of financial advisors to recommend leading edge investment programs to their clients. 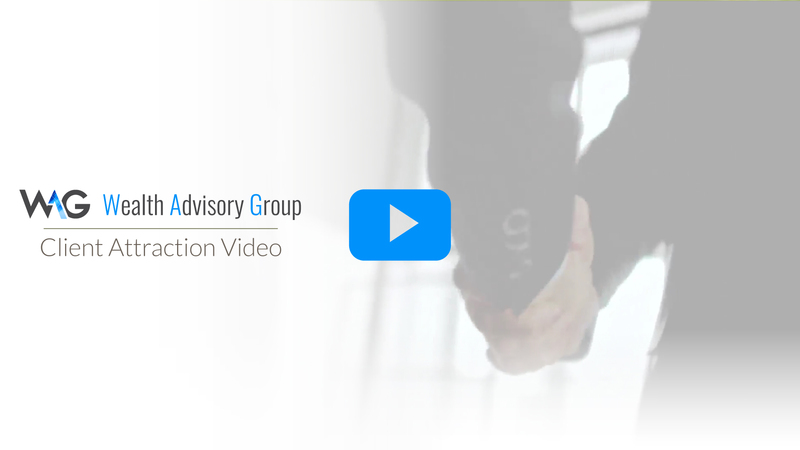 Using an open architecture investment platform along with cutting-edge technology, they offer a comprehensive set of investment solutions from leading portfolio strategists and investment managers to help them customize a solution for their clients investment objectives. 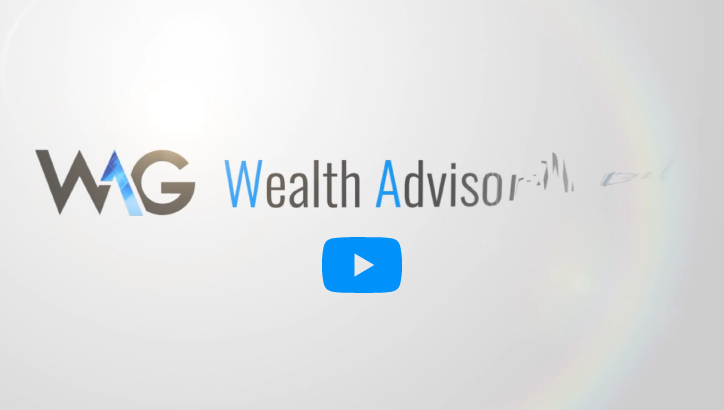 When we started working with the Wealth Advisory (WAG) Group there do it yourself web project had been under construction for almost years. We started with a creative audit and started making decisions on what content to keep or discard as me moved forward. Through carefully planned one on one phone interviews with clients, stakeholders, and professional colleagues we uncovered WAG’s unique “Branding Truth”. Or in other words what they people in the survey found most appealing, and meaningful about working with WAG. 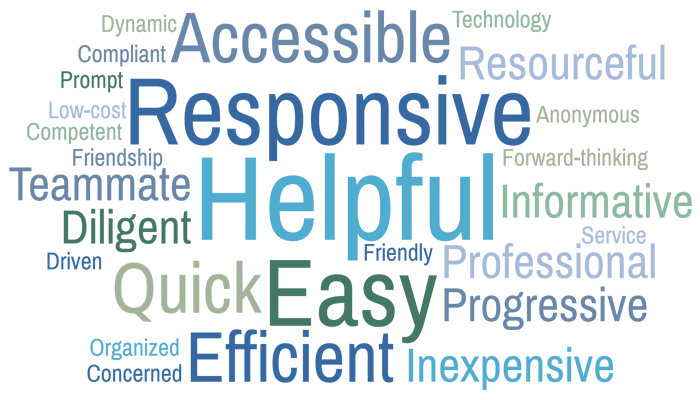 From there we were able to skillfully base all of our web, graphic, and video design and outreach efforts on this feedback.